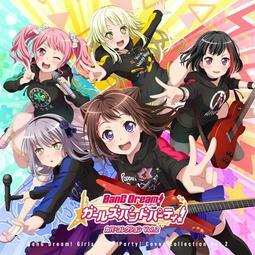 空運免訂附店特 BanG Dream! 二期BD & Poppin'Party 14th單曲 Dreamers Go! 現貨附店特生寫及應募券 Roselia 8單 動畫二期ED「Safe and Sound」CD版 BanG Dream!